A very exciting thing starts happening after spending endless hours climbing down the rabbit hole of discovering new artists - their music starts to intertwine. When an Artist you love, starts working with an up-and-coming producer you discovered yesterday, while still working with big name rappers... it inspires hope for the future of music. Our New Artist this week is a 17-year- old Dallas producer named Medasin. Dallas knows him as a producer dabbling in futuristic beats that needs about 5 - 10 genres to fully describe a sound that’s hard to define. Medasin has been working with fellow fanum.fm Artist Ishdarr - producing his song ‘Sugar,' as well as D.C. Artist Masego. Back in April, Medasin and Masego collaborated on an epic EP called ‘Pink Polo’ which sparked a huge amount of buzz on Soundcloud including their track ‘Girls That Dance’ which now has over 1 million streams. Medasin is currently affiliated with up-and-coming independent label Elysian Records which also houses fanum.fm Artist KRNE. See the web contorting into a mass of TALENT?! The talent here doesn’t just lie with the Artists, but should also be recognized in the Tastemakers bringing light to the obvious. 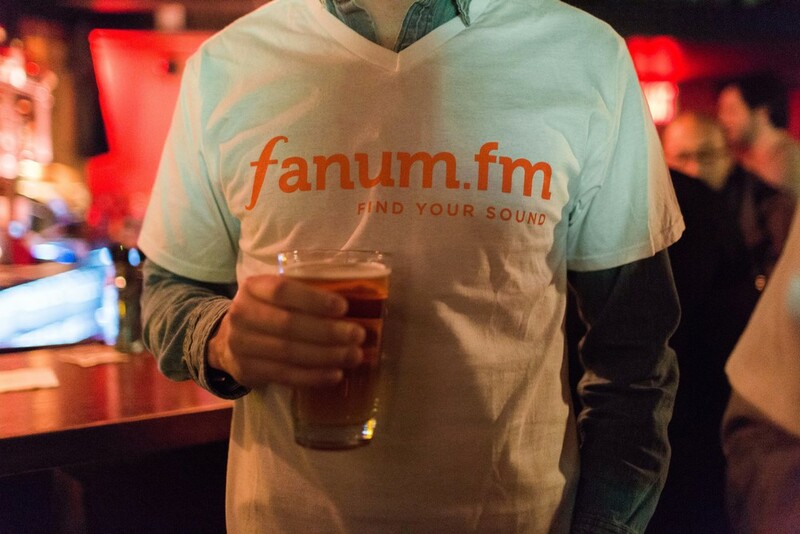 fanum.fm Tastemaker Arisa is the reason we all now know where to check out the next futuristic, jazzy sound. Arisa is an expert on electronic music and production, so trust her on this.